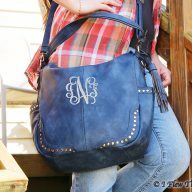 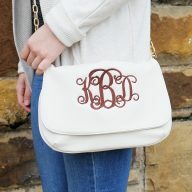 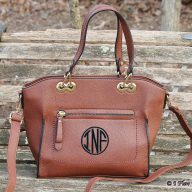 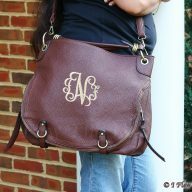 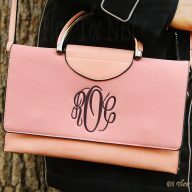 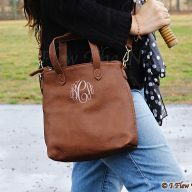 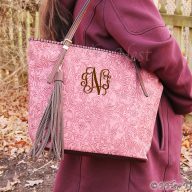 When it comes to monogramming, I Flew the Nest is the place to visit for personalized gift ideas. 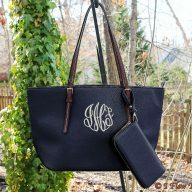 We take pride in bringing you the very latest in high-quality merchandise while offering items that are both classic and trendy - something for every taste! 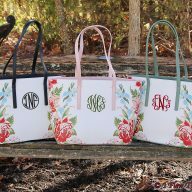 Check out our selection of lovely travel bags, as well as our on-trend handbags - wonderful for gifts, and also for yourself! 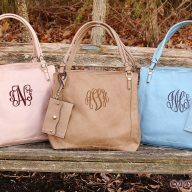 Are you searching for just the right gift for your bridesmaids? 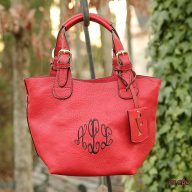 May we suggest our lovely selection of monogrammed jewelry and scarves? 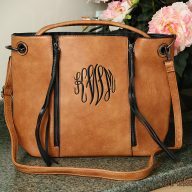 Beach trip on the horizon? 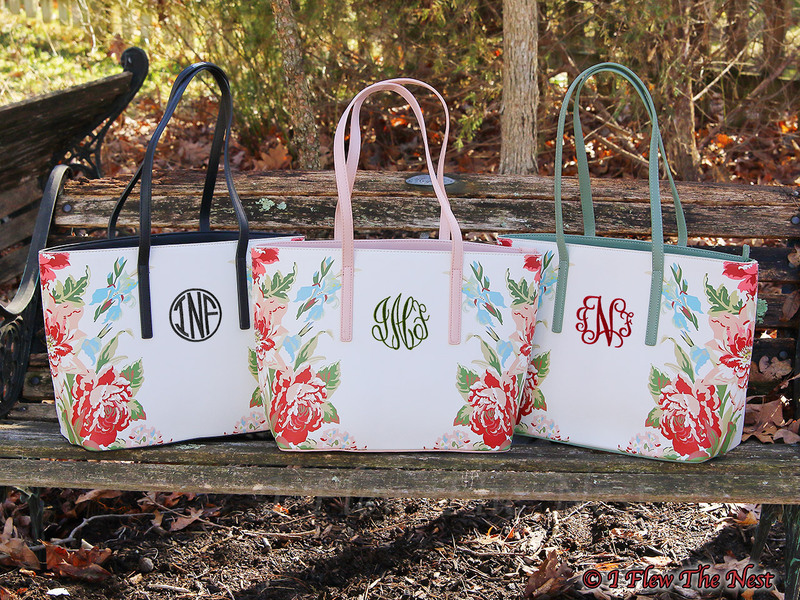 Not to worry - we have the latest in colorful beach totes, circular towels, and beach cover ups, all available with charming personalization in your choice of color and style. 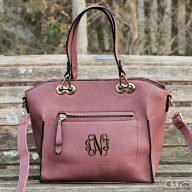 Whether you are searching for the perfect gift or looking for items to jazz up your own wardrobe, chances are you'll find just what you're looking for at I Flew the Nest. 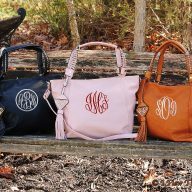 We offer a one-week turnaround for many in-stock items, and we'll help you every step of the way in designing the perfect monogram for the items you have selected. 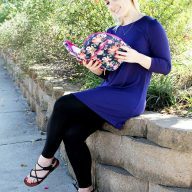 Feel free to use our Contact page for questions or guidance.